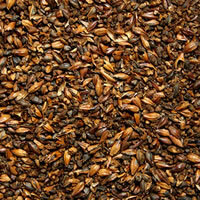 Malt Type: Roasted Grain Origin: North America Wort Color: 420 °Lovibond (1120 EBC) Protein: Moisture: 5.5% max. Extract (dry): Diastatic Power: 0 °Lintner Usage: 10% max. 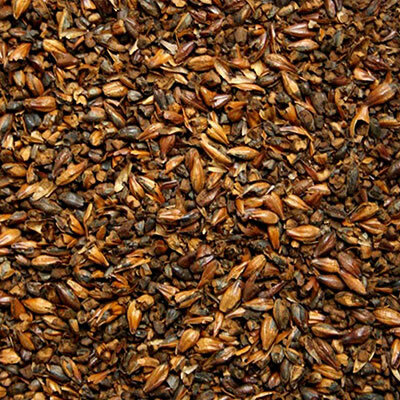 Briess Dark Chocolate is a roasted malt made from 2-row barley. It has the flavor of rich, smooth coffee and produces a deep brown color. 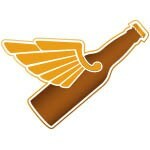 It is typically used lightly and in darker beer styles like porters, stouts, brown ales and dunkels.